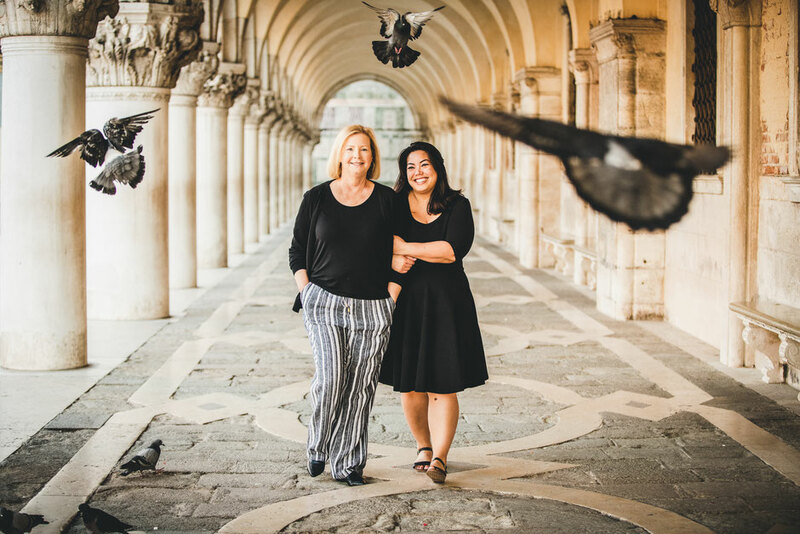 A family photo shoot in Venice is a great experience and a fantastic occasion to capture every single smile and moment of your vacation here. A team of talented professional photographers are here to support you and to immortalize every emotions of your special moments here with us in Venice. Click here for the entire Family gallery!!! Feel free to contact us for our rates or for any question!! !